The Classic Group meets at our favorite venue, the Oswego Grill parking area at Centerpointe. Our focus in on Classic BMWs, primarily any BMW 25 years or older, (which means early e32, e34, and e36 are now falling into that category!). If you are able to bring your Classic BMW please join us! 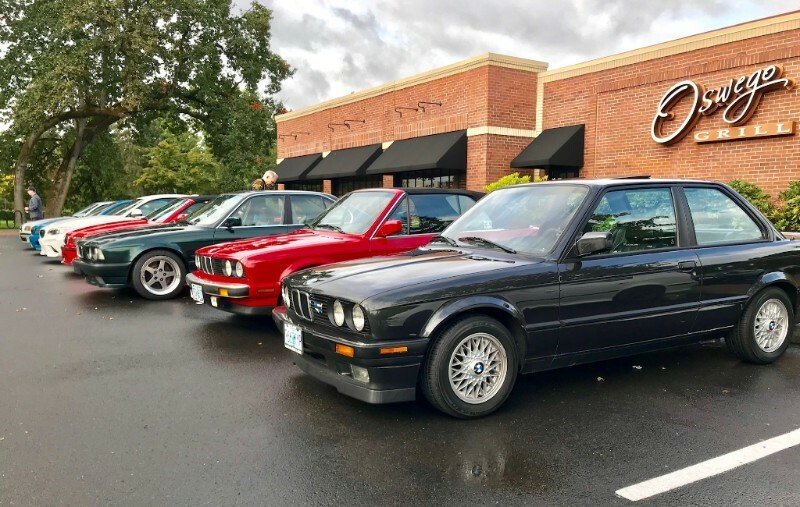 If you’re interested in taking the plunge into old-car-ownership (should we say “stewardship”) come on out and hang with us, you’ll meet lots of car people and get useful info & tips for your classic BMW project. We don’t exclude any BMWs, so if you have a newer BMW you are also welcome to join us. Registration not required. See you there!